Apple has not released a wireless charger for iPhone or iPad yet. But we have already covered a few you can use to charge your devices more conveniently. 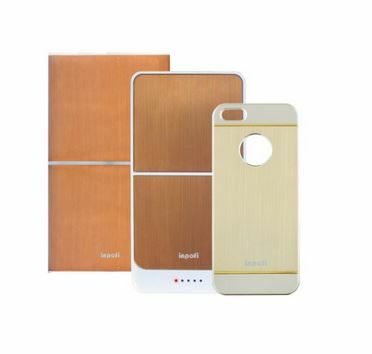 This iPhone 5 / 5s Wireless Charger by iNPOFi is another one for those of you still searching for that perfect charger. This 8000mAh multiple charger supports wireless and USB charging. It offers over 90% power transfer efficiency and charges your phone fast. The iNPOFi Wireless Charger has a protective and decent looking charging case for your phone. You can charge your devices wirelessly and via USB. 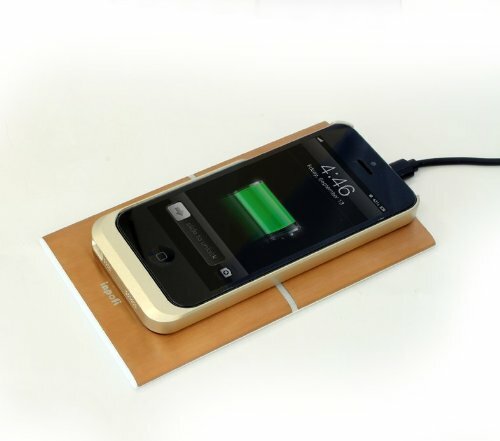 All you have to do is slip your phone into the case and place it over the charging board. 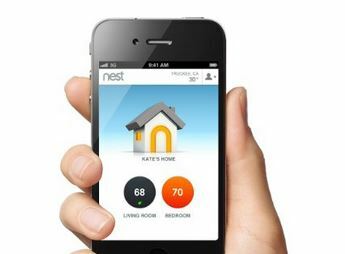 The system offers protection against over-heating and power surges. The complete kit sets you back under $170.